What do you think of the messy knot? 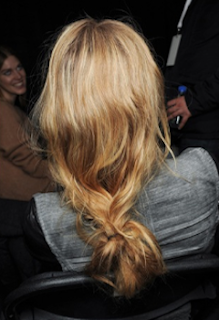 love the messy knot hairstyle, it's so effortless and chic. but the problem is that i can never get my hair to look that good! I like this trend,looks cute and effortless! gorgeous! love these look! great post! I'm following! hey MARGO! thanks for the lovely comment! 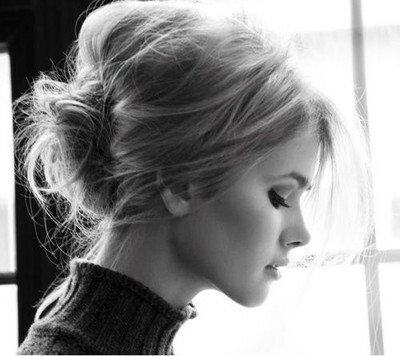 am following your blog now... you should show how to do that hairstyle! DONT forget to follow me back!!! Ypu follow me, but i can't follow you i'm really sorry! i look for a option! sometimes it looks good :) but not it isn't good for everyone and for every hair.